The Air Jordan Retro Low silhouette is being given the special treatment this time around, Whilst previously released as a ‘concord’ colourway the silhouette has now been given a second colourway the ‘infrared 23’ quite why these were not released as a pack is still unclear being that the silhouette is one of the most iconic Jordan silhouettes. 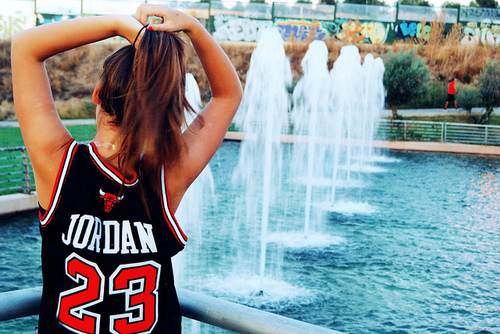 The new release features identical design and performance elements that were on the very first Air Jordan 11. Patent leather with a mesh upper are complimented by a splatter print on the collar and infrared accents throughout the design. 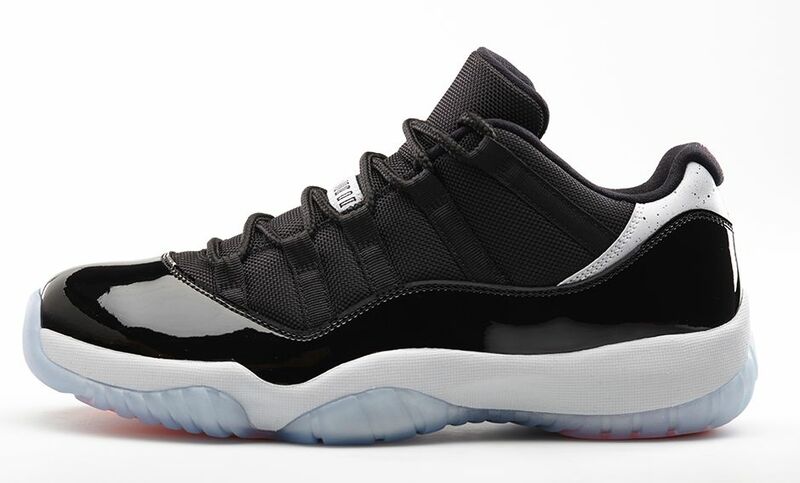 The Air Jordan 11 Retro Low “Infrared 23″ drops on June 14th at online retailers such as Shoe Palace. 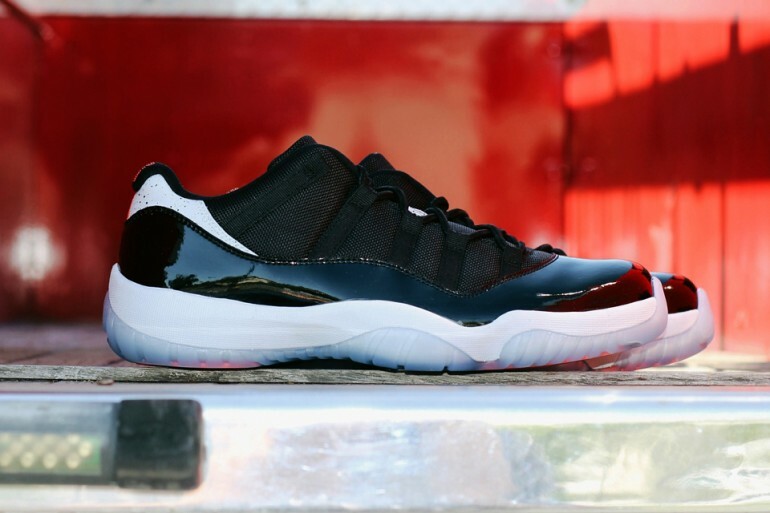 Be the first to comment on "Air Jordan 11 Retro Low “Infrared 23″"